Noone can deny how similar Prince William, the future King of England looks to his mother the late Dianna Princess of Wales. When Princess Dianna was alive she spent much of her time with her young sons, William and Harry and was often pictured with them. 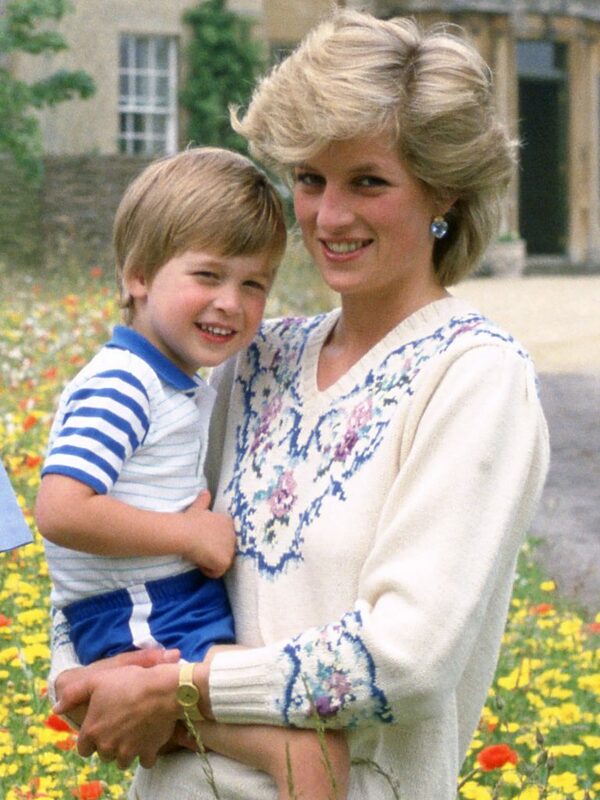 This photo here illustrates how similar William looks to his mother and the remarkable close connection that the two shared. William is now a husband and Father of Three but also makes sure to follow in his mothers’ footsteps by spending quality time with his children. Prince William is second in line to the throne, making his first and eldest son George third in line. 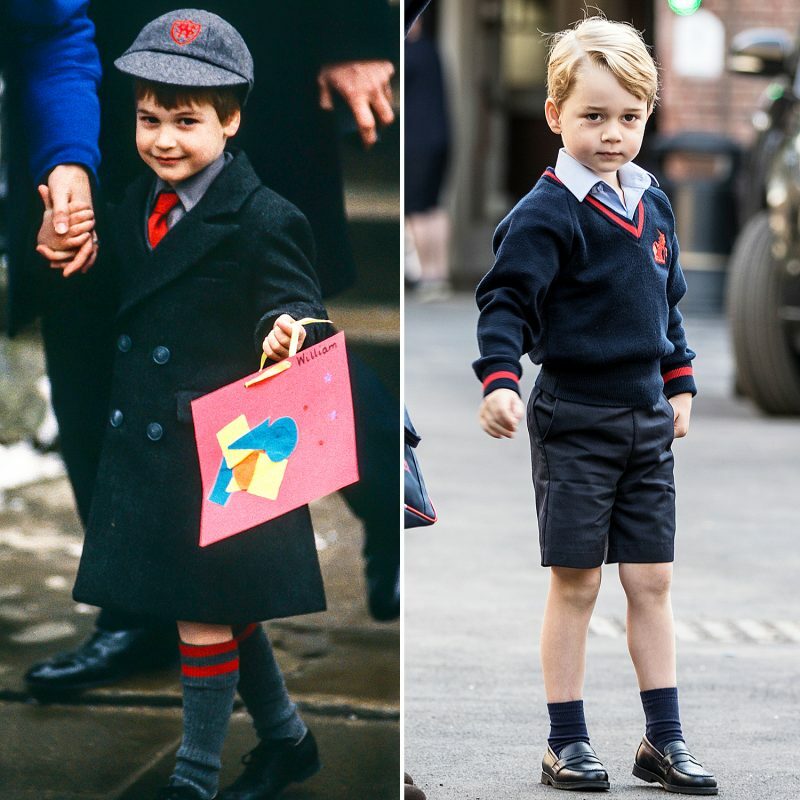 This charming picture of William and George both on their first day of school illustrates how similar the two are in looks, let alone in roles that they will play in life. It has been reported by several British tabloids that George is a cheeky mischievous young boy, quite like his uncle Harry was. However, one thing is for certain, Prince Geroge looks identical to his father Willaim, who in turn looks a lot like his mother, the late Princess Diana.